Colour, in all its full spectrum of glory, is one of the most powerful tools we can utilise in the interior design world. It has the power to lift and liven our mood, just as it can calm and subdue us. 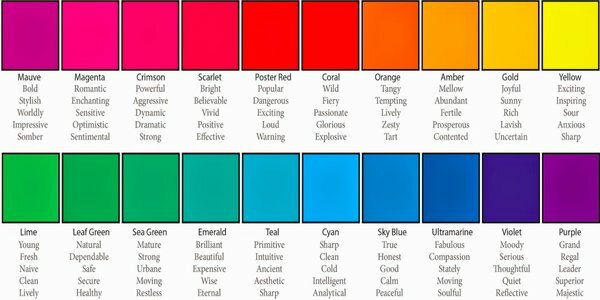 Most of us will have a favourite or several favourite colours, yet have probably given little thought as to why. You can pretty much be assured that the colours we are drawn to, on some subconscious level, invoke certain feelings or emotions within us. As Claude Monet once said, “Colour is my daylong obsession, joy, and torment”…and there is plenty of science out there to back it up. When you start thinking along these lines you get a sense of how important it is to choose the right colours when decorating your home, even if you are not drawn to bright punchy colours. This year one of the main colour trends is ‘Muted’. We may see a similar trend every year, but there are subtle changes. In 2017 we will see blush, beige and camel replace grey as the ‘New Neutrals’, although there will always be a place in any muted interior design scheme for greys and whites. Neutrals have had a bad rap in the past, having been labelled boring, cold, unimaginative…you get the picture. But done in the right way, a neutral colour palette in your home can be absolutely beautiful. 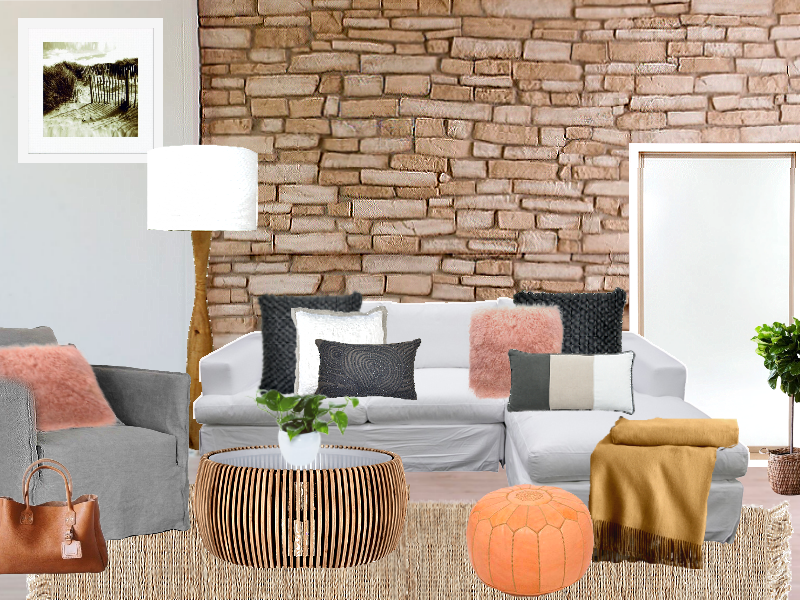 This decor scheme will create a sense of calm, serenity and warmth, all without the use of the typical ‘warm’ colours we associate with a cosy interior. Bearing this in mind, this palette would work really well in living areas and bedrooms. Neutral interiors do not need to be flat and un-inviting – there are so many ways other than just using bold colour to make a space interesting and warm. 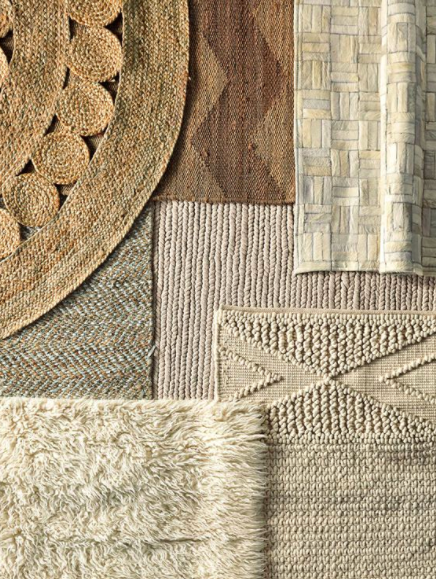 Layering a variety of neutral shades in lots of different textures will add incredible depth and warmth to any room. Take the layering effect to the next level by embracing another interior trend for 2017. 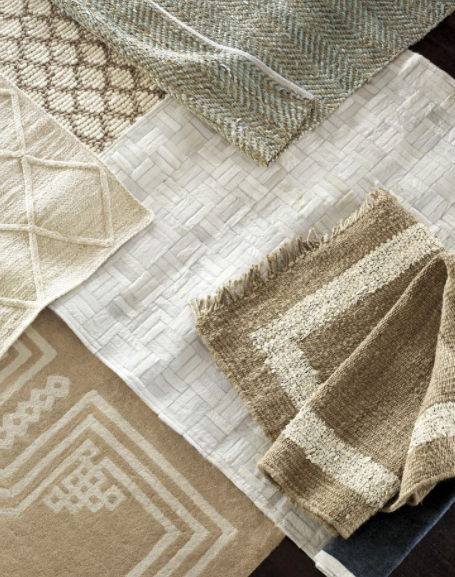 This involves layering rugs of different textures and sizes. 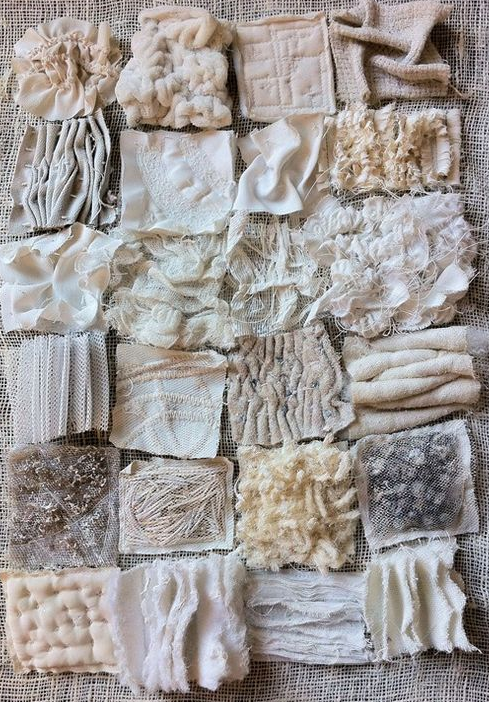 Textiles in natural fabrics such as leather, linen, wool and jute look great in these colours. Woods are better in light to medium tones, maintaining a balanced calm feel. There is a big shift away from mass production this year and towards the more artisanal pieces. 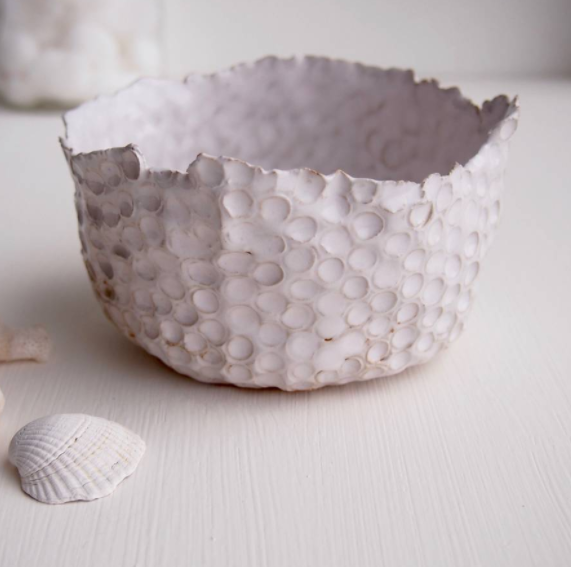 Ceramics such as lamp bases and decorative pieces will look great if textured or ‘unfinished’. 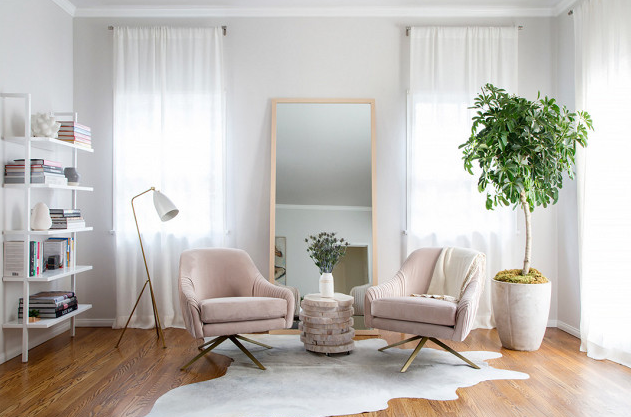 To add more interest you can include items picked up on your travels such as a leather Moroccan pouffe, or add some playfulness with a fluffy Mongolian lambswool cushion.